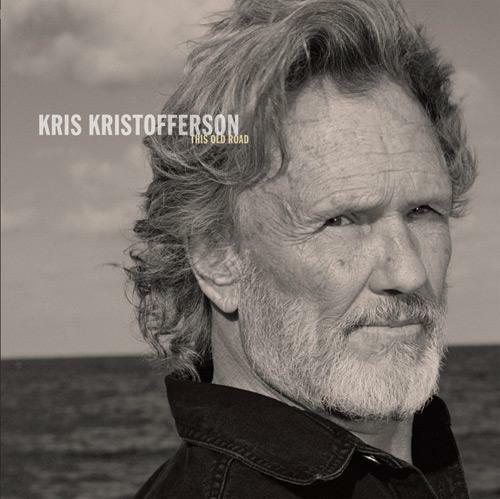 Grammy Award-winning music legend Kris Kristofferson opens his latest release with the title track “Closer To The Bone,” an intense, intimate song which the Los Angeles Times describes as “a celebration of that point in life where every moment becomes precious.” The record continues with 11 poignant tracks. Closer To The Bone, his second release with New West Records, is scheduled for release on September 29, 2009. The new record was produced by Grammy Award winning producer Don Was (Rolling Stones, Bob Dylan, Bonnie Raitt) who also produced Kristofferson’s last CD, the critically acclaimed This Old Road. Closer To The Bone will be released as a standard CD, deluxe two-CD set as well as limited edition 180 gram vinyl. The personal lyrics on Closer To The Bone are a reflection of Kristofferson’s epic journey. “I like the intimacy of the new album” he explains in a recent interview. “It has a general mood of reflecting on where we all are at this end of life.” In addition to the title track, other stand out cuts include “From Here To Forever,” a melancholy lullaby to his children, and “Good Morning John,” written for Kristofferson’s friend and mentor, the late Johnny Cash, about the struggles with addiction early in Cash’s life. Closer To The Bone features Kristofferson on vocals, guitar and harmonica, Don Was on bass, Rami Jaffee on keyboards, Jim Keltner on drums and longtime friend, the late Stephen Bruton, to whom the album is dedicated, on guitar, mandolin and backing vocals. All lyrics and music were written solely by Kristofferson except “From Here To Forever” which was written in collaboration with Stephen Bruton and Glen Clark. 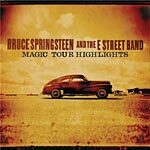 Columbia Records has released Bruce Springsteen and the E Street Band’s ‘Magic Tour Highlights’ via all digital download stores, including the iTunes Store. The release will consist of four audio tracks with four accompanying videos, all recorded live in concert during the ‘Magic’ tour. Last night, the ‘other’ man in black came to town: Kris Kristofferson in Berlin, one of the last great singers/songwriters — of the kind they don’t make anymore — performed some of the best songs ever written. Just the man and his guitar, dressed in black on an empty stage, stripped his songs of the sometimes overdone ’70s Nashville arrangements, and reduced them to their eternal core: poetry and stories of unbelievable beauty. 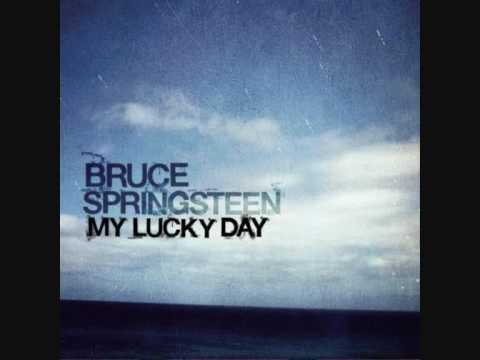 While his guitar playing is never more than simple accompaniment, the warmth of this deep voice is as touching as ever. Except for the high register, he shows no sign of age at all (except for wisdom, maybe). At now 72, he stands on stage for almost two hours, delivering song by song without a break. This man still doesn’t need a teleprompter, remembers the words of songs written 40 years ago (just once messing up a song, he remarks that these days he can’t remember what he had for breakfast: “Old age is not for sissies!”). Kristofferson’s 2008 performance is a black and white movie in slow motion: there’s no country song, just plain poetry, with emphasis on every line, each word sinks deeply into your heart and mind. More than once I was about to cry, the beauty of his words and stories sometimes is nearly overwhelming. 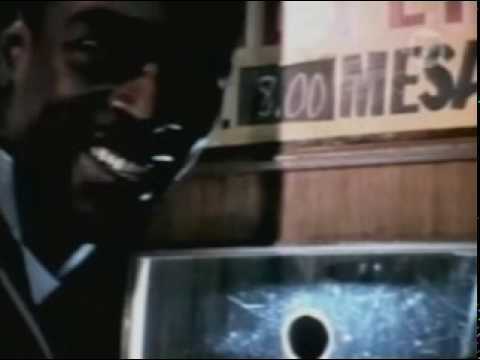 “Here Comes That Rainbow Again”, “Jody and the Kid”, or a final “For The Good Times” were especially moving. Looking at the setlist, one has to realize that this is not only a greatest hits show, but that Kristofferson has written some of the greatest songs ever. 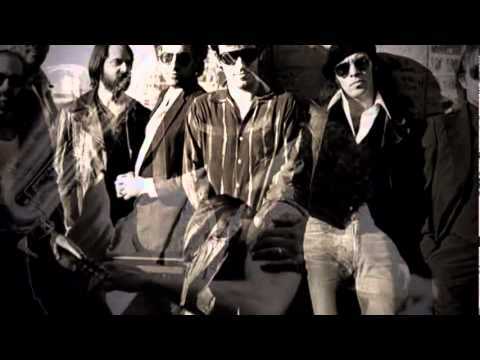 …Rock and roll will never die! Once more: August 19, 2008 – Zitadelle Spandau, Berlin!